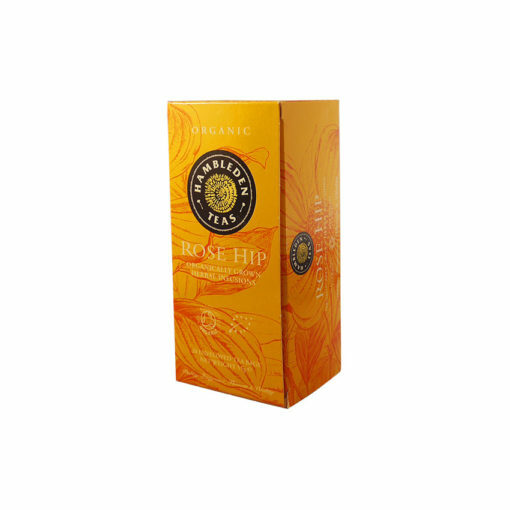 With its sharp, yet slightly sweet flavour, Rose Hip makes a refreshing tea for any time of the day. 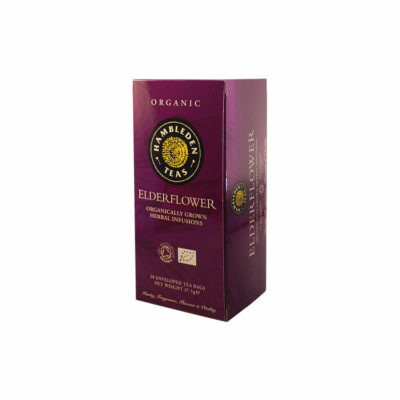 With nothing but dried organic Rose Hips in our tea you can be sure that you are getting lots of natural goodness and nothing else. 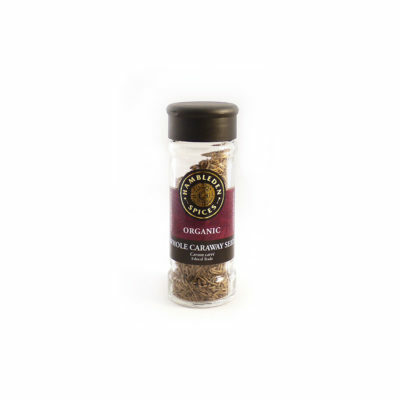 Rose Hips are exceptionally high in vitamin C, making this tea a perfect winter warmer to helpward off the colds that will no doubt be doing the rounds before too long!